After completing which mode are Du called "no other casual gamer"
Bisher haben noch keine Fans abgestimmt. Who's your Favorit female character? how can i do mission 8 the Lost woods? Back in 2008, Devil May Cry 4 was release. 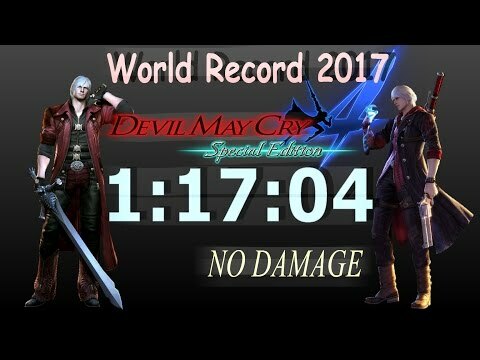 For us DMC fans, were so excited and happy as Devil May Cry 3 was already very satisfying. But the story has not ended; where is Vergil, why is Yamato not with him? 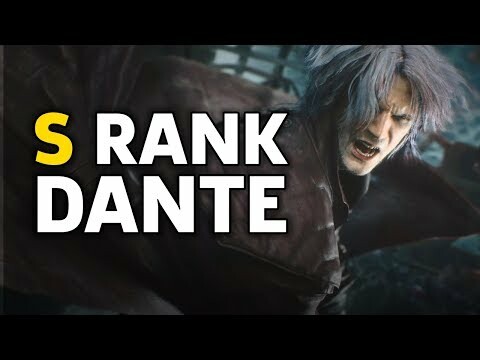 And Nero possessing the blood of a Sparda makes us wonder what lies ahead of the DMC storyline. (Referring to Agnus) Du summon and kill, summon and kill. I fail to see the logic here. Is sanity... the price to pay... for POWER?! What's the matter? Why the glare? Wish Du would've noticed me earlier, now my coat's all charred. Du can stay and die, oder Du can walk your ugly arsch back through that gate. It's your call, pal. Though a fight every now and again does make life Mehr interesting, don't ya' think? And I can see the fear clear when I look in your eye! And I'll succeed as Du breath your very last breath! THIS IS AN ENDING SO GOOD BYE,BYE!!!!!!! This poam is Von me but my sister is all about it and this poam is a stoy about my sister and i were playing Devil May Cry 4 and she was hogging it. 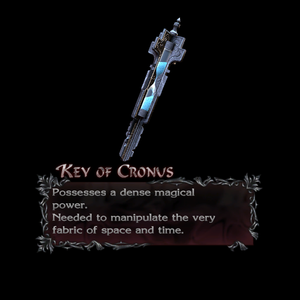 What specific device required the 'Key of Cronus' to slow down time?